Norway's shipyards could benefit from Russia's large modernization program. Norway’s shipyards could soon help Russia upgrade its fleet of Arctic fishing vessels, according to Norwegian State Secretary Daniel Bjarmann-Simonsen of the Ministry of Trade, Industry and Fisheries. Bjarmann-Simonsen was recently in Moscow, attending the Norwegian-Russian Business Forum, where he discussed Norwegian participation in an extensive Russian fishing fleet renewal project. “We are talking about a high number of vessels of various sizes, and vast sums,” Bjarmann-Simonsen told High North News. 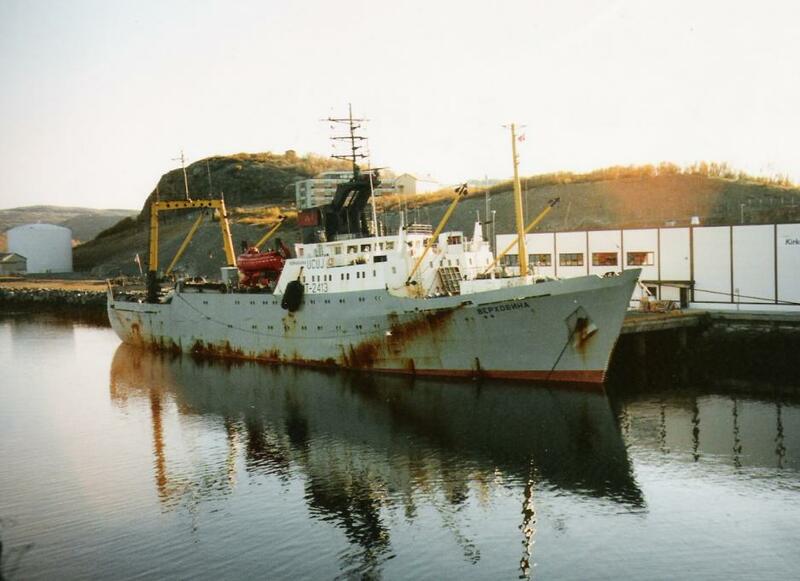 Bjarmann-Simonsen says a lot of money is involved in the Russian renewal program, as about 80 percent of her current fishing fleet was built in the 1970s and 1980s. The renewal of the fishing fleet is expected to accelerate in relation to the implementation of a new Russian quota regime beginning in January. “The modernization program covers some 300 to 400 vessels, from small fishing boats to large trawlers. This is an interesting market for Norwegian shipyards, and Norwegian maritime clusters can contribute significantly with state-of-the-art technology,” Bjarmann-Simonsen argues. He also met with his Russian counterpart, deputy minister Oleg Ryazantsev of the Ministry of Industry and Trade, during a meeting of a Norwegian-Russian working group for ship construction. “There are significant Russian economic incentives here, though I can at present not indicate any amounts,” Bjarmann-Simonsen says. Deliveries of this kind “face quite strict requirements for local or national content, so from the Norwegian side we can only talk about partial deliveries, components, technological innovations and design – not total enterprises,” Daniel Bjarmann-Simonsen said. This article originally appeared in Norwegian and was translated by High North News’s Elisabeth Bergquist.